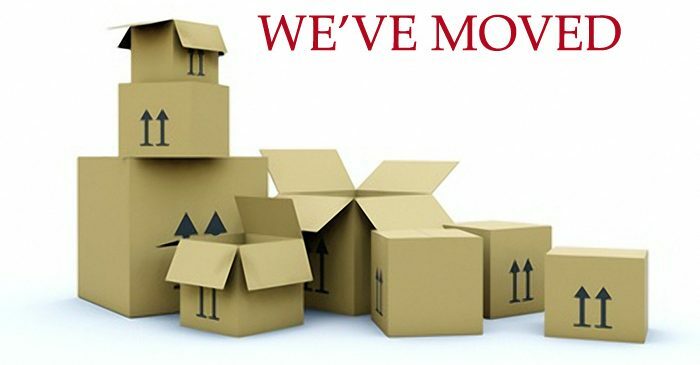 Home > Program news > We have moved! 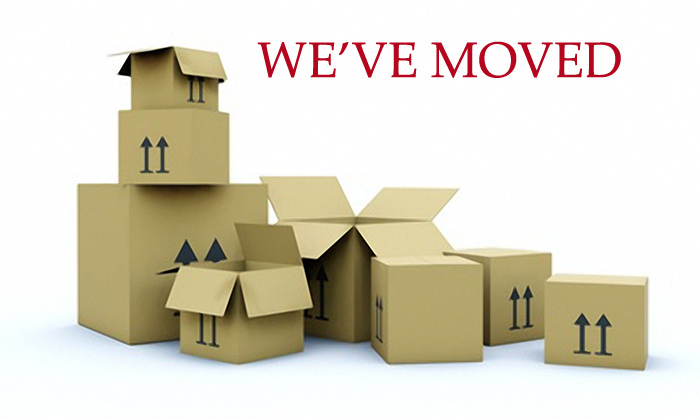 The French-American Foundation has moved! We are still located in the same building but a few floors down! Our existing phone numbers will be restored by July 20, 2018. In the meantime, you can contact us via email. Thanks!